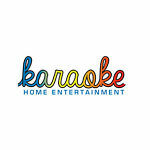 Australia's Specialist Karaoke Retailer with a Superstore located in Melbourne. 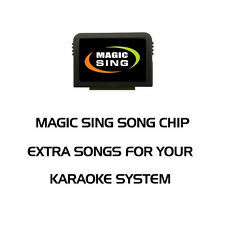 All our karaoke equipment, machines, amplifiers, speakers including wireless microphones are designed in Sydney Australia especially for us to all relevant Australian Government safety standards. DJ BUSTER AND MP4000 KARAOKE POWERED SPEAKER, WIRELESS MICS, LIGHTS AND MORE! !